the outline for this very practical and transformational book. Phil Hodges served as a human resource and industrial relationship manager in corporate America for thirty-six years. 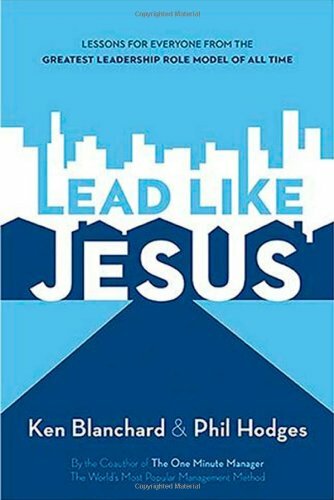 He is coauthor of three books: Leadership by the Book with Ken Blanchard and Bill Hybels, and The Servant Leader and Lead Like Jesus with Ken Blanchard.